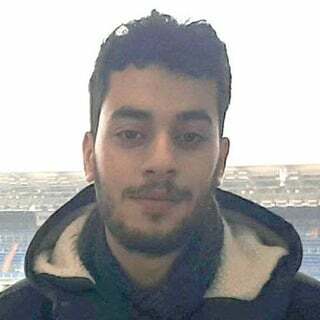 Mohamed is interested in Serverless Architecture, Containers, Distributed Systems, Go & NLP. A Contributor to numerous Open Source projects such as DialogFlow, Jenkins, Docker, Nexus and Telegraf. He authored some Open Source projects related to DevOps as well. He currently works at Foxintelligence as a DevOps Engineer. He is also a Technical content Writer at several platforms (Medium: HackerNoon - Chatbots Magazine - A Cloud Guru, DZone & Personal Blog). Learn how to deploy and scale a production-ready Docker Swarm cluster on AWS with voice commands using AWS Lambda, Alexa and Golang.